Welcome to our Simply Mac location at 1400 Dell Range Blvd, Space #60 in Cheyenne, Wyoming. We are easily accessed by Dell Range Blvd, Powderhouse Road and Frontier Mall Drive. Situated in the heart of the Frontier Mall, near Yellowstone Road and Stillwater Ave, we are next to JCPenney and Shoe Carnival. Laramie Community College and Cheyenne VA Medical Center are nearby. Simply Mac has been servicing the Cheyenne region for six years. We are an Apple Premier Partner and the only location in the area that repairs Apple products. Contact us at (307) 459-2390 for information regarding trade-ins, screen repairs and warranty services. From the sleek lines and durable construction to the Retina display, there's nothing like a Mac. 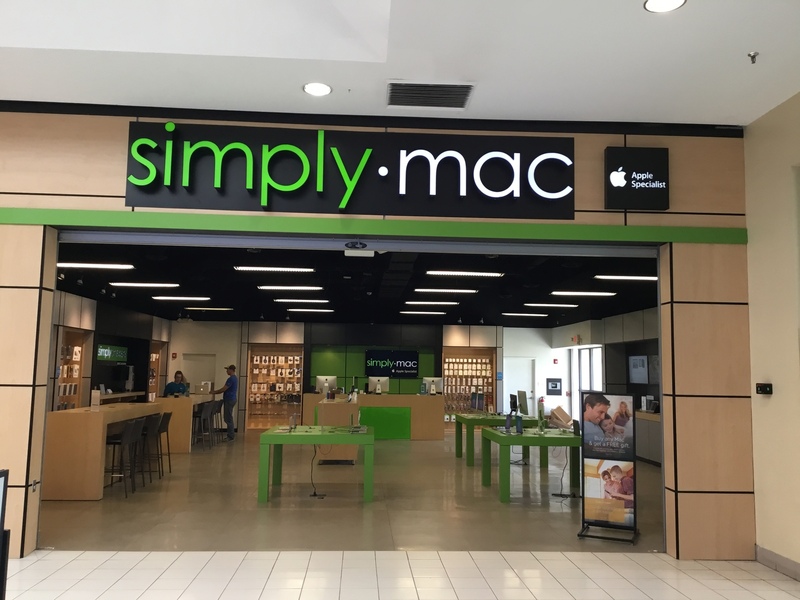 At our Simply Mac Cheyenne location, we have the Apple products you want all under one roof. We can help you set up your MacBook, iPad, iPhone, and Apple TV for a fully functional cross-device network. The Apple Watch is wearable computing at its finest. Measure your progress during workouts, keep an eye on your health, stream your favorite tunes and stay in touch with loved ones, with just a touch. With the help of our professional staff at Simply Mac Cheyenne, you'll be sure to find the products you want. Bad accidents happen to good electronics. Our Simply Mac Cheyenne location offers all the repair services you need in one stop including iPhone screen repairs. Our Apple Certified Technicians offer the best Apple Support to take care of any problem, which means your warranty is safe with us. Whether you have screen damage or water damage, we can help. Data backup issues, battery & power issues, and app issues are no match for our techs. Best of all, most repairs are done in 3 to 5 days. Get the most out of your Mac products by adding accessories made especially for them. At our Simply Mac Cheyenne store, we carry a wide selection of Wi-Fi headphones, cases and more for all your devices. 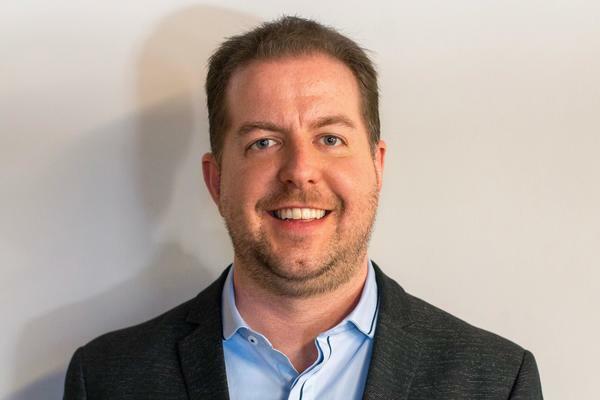 With over 16 years in the industry, George Levins has devoted himself to providing expert customer care and leadership. He has a Bachelor of Arts in Communication from Monmouth University and a passion for working with Apple technology and products. George has a strong belief in the power of connectivity to improve people’s lives, and he brings his values and spirit to every aspect of his position. Pro tip from George - you can screen record on your iPhone! If you go to Settings - Control Center - Customize Controls - Screen Recording you can add this feature and screen record steps to help a friend or family member navigate their phone. You can also save a video you find on the web or social media to your phone, forever! One of George’s favorite aspects of his job is customer interaction. He enjoys helping people choose products that can truly enrich their lives. When he is away from work, you can find George enjoying an evening out at Social, one of his favorite spots in Fort Collins.